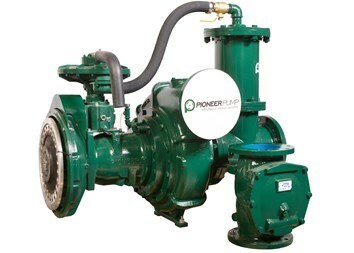 Pioneer Prime vacuum prime assist pumps deliver extreme flows with high head capability and utilize our UltraPrime™ priming system. This advanced system is capable of rapid (50 CFM) unattended priming and run-dry operation for the ultimate in remote operation. 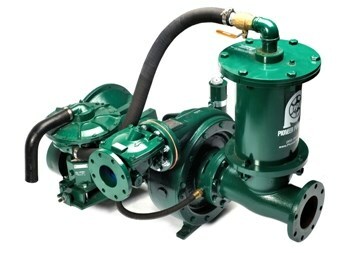 Request a quote now, or contact us for more information on our vacuum prime assist pumps. Eliminate environmental concerns due to product spillage — Our PosiValve™ stainless steel priming valve is specifically designed to eliminate product carryover. 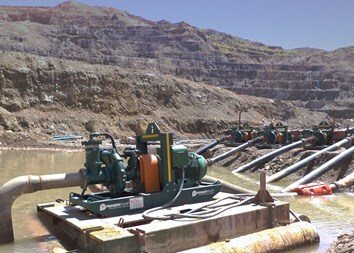 Achieve better performance — Large impeller eye areas with lower NPSHr characteristics allow for higher suction lift capability. Use less energy — Optimized package design matches the vacuum prime assist pumps with engines to use less horsepower and achieve higher performance. Increase flexibility — Modular pumpset designs make it fast and easy to convert from trailer to skid.